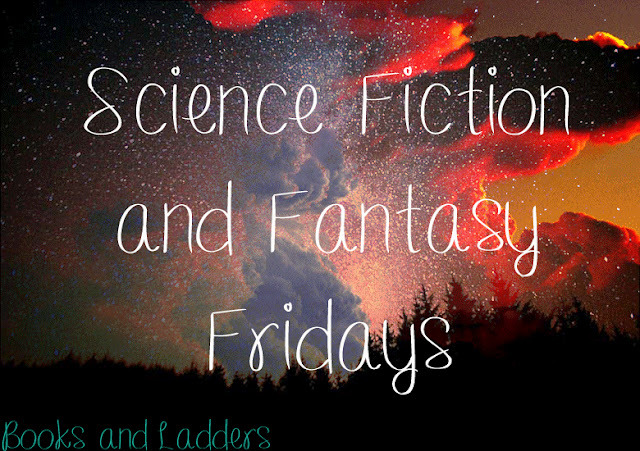 This instalment of Science Fiction and Fantasy Fridays is a review of OUTLANDER by Diana Gabaldon courtesy of Shannon from Shannon Reads! 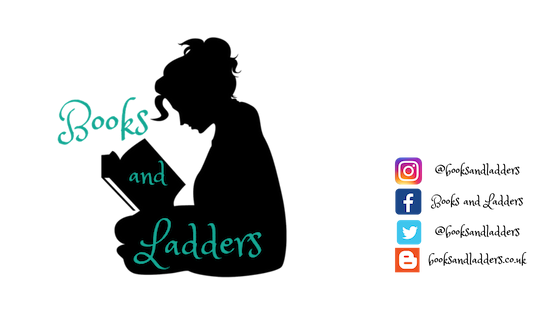 Check out her thoughts on the book and then check out her blog for other great reviews! When I first read this back in April/May time last year, I ended up giving it 3.75 stars but after giving it months and months of thought - and after trying to watch the tv show -I have now dropped it down to two stars. For me this book was not interesting at all, there was many times were I wanted to just put down the book and forget I ever read it but I some how pushed myself to the very end. Why I did that, I have no clue! 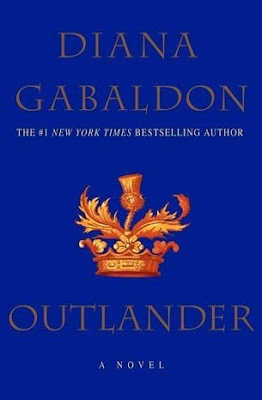 I was so disappointed with Outlander because everywhere I look on the bookisphere, everyone is raving about this book series and television show. I was excited for this book because of the hype and for the fact that it is set in Scotland - where I live. Everyone seems to love Jamie Fraser but I didn't like any of the characters. I really love character driven books and apparently this books had great ones but I just don't see it! I disliked Jamie Fraser even more when I started watching the tv show - which I also didn't like - but I have to admit, I might not get the hype of Jamie but I totally get the hype for Sam Heughan - the guy who plays Jamie. The pace to this book was not good! It was so slow that it made me want to fall asleep while reading it. I get that not all books will be fast paced but if it is going to be slow paced, at least make something interesting happen in the plot! The tv show had the exact same problem with the pacing which made me stop watching that. I thought the writing was way to complicated than it needed it to be! I get that it was set in the 1700s and the way they spoke back then was completely different to now but, even if that's the case, the writing could have still been easier to read, but it was not. I have read a few other books which was set in a different time period - The Infernal Devices being one - but the writing was pretty modern so it was still easy and non complicated. It might just be the way Diana Gabaldon writes, this is the only book - and probably the last - that I have read by her so I am not sure if it is the same throughout her other ones but I am guessing it. Even though people adore this series and author, I unfortunately do not! I wanted to enjoy it so badly and one day I might decide I am in the Outlander mood and read the full series but I doubt it. I fell in love with this TV series, and tried to read the book. The story was not bad, not at all, but the language was so tedious. I just felt like I was working too hard, and I ended up DNFing.